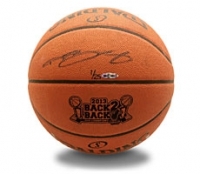 Shop Legends sports memorabilia at LegendsFanShop.com from autographs photos & signed gifts from stars of MLB, NFL, NBA, NHL and NCAA. 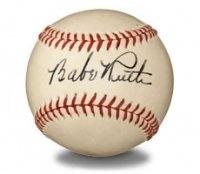 Find sports memorabilia from baseball, football, basketball, hockey, including NFL autographed photos, NFL autographed football jerseys, autograph NFL football helmets, NFL football mini helmets, MLB autograph photos, MBL autograph baseballs, MLB autograph bats, MLB autograph baseball jerseys, NBA autograph jerseys, NHL autograph photos, NHL autograph hockey sticks, NHL autograph hockey pucks and exclusive collectibles. 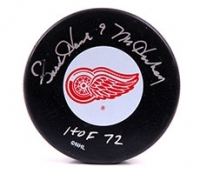 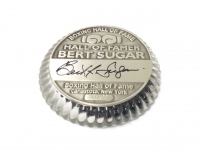 Legends carries autograph sports memorabilia from Michigan State Spartans, Michigan Wolverines, Norte Dame Fighting Irish, the Detroit Loins, Green Bay Packers, New England Patriots, Detroit Tigers, Chicago Blackhawks, Detroit Red Wings and much more!